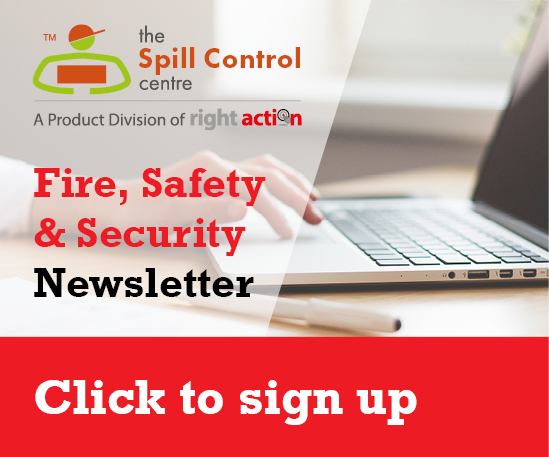 The Spill Control Centre will accept the return of your purchase and issue a refund provided you request a Return Material Authorization (RMA) number within 10 days of the recorded delivery date. 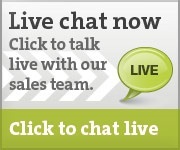 You can obtain a RMA Number by contacting our customer support team on 01724 281044/277479. You will be asked to provide your invoice or order reference number and your reason for returning the goods. You can also e-mail a returns request quoting your order or invoice number and reason for return to Spill Control Centre at sales@spillcontrolcentre.co.uk. Please note you must also provide a telephone contact number with an e-mail RMA request, for verification and fraud prevention purposes. - The item(s) returned must be in original condition, with either original or suitable packaging including user manuals and fixings. - You will be responsible for the cost of return postage which is non-refundable. 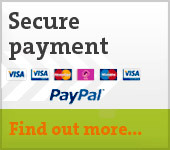 - Refunds will normally be processed and credited to your payee card account within 14 days. Cash refunds will not be made under any circumstances. Important: This returns policy is in addition to and does not affect your statutory rights.